Blind trusts are typically used by individuals who want to keep their personal business dealings and the extent of their wealth off the radar. This goes beyond simply keeping these issues from the public eye. When done correctly, even the settlor of a blind trust, the person who creates and funds it with his assets, is unaware of how the trust is performing. As a result, the advantages of these trusts apply to only a few people. Who Benefits From Blind Trusts? Although anyone can set up a blind trust, politicians and lottery winners typically use them, albeit for different reasons. In the case of public officials, they may want to remove themselves from some of their investments that might raise a public eyebrow or create a conflict of interest. For example, a politician actively opposing the National Rifle Association might not want it known that he owns considerable stock in a company that produces firearms. He can sell the stock, but this might not be financially advantageous, so he might place it in a blind trust for his heirs instead. Lottery winners might not want their names made known if the prize is considerable, so they'll create an blind trust to accept the winnings. 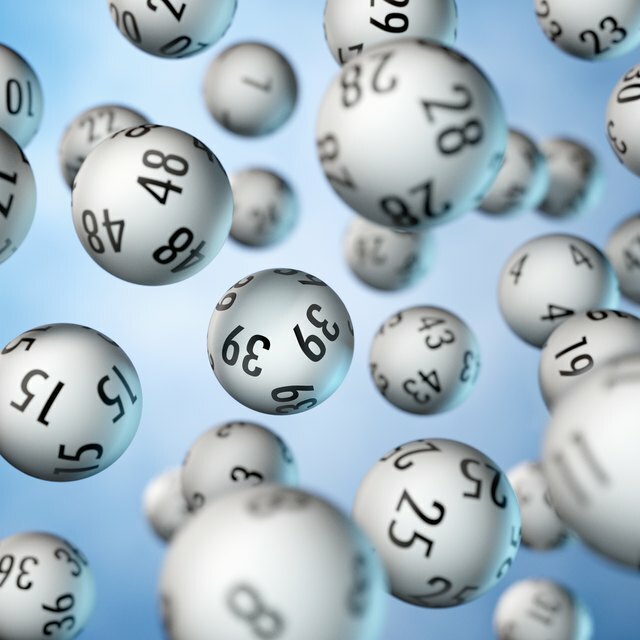 However, lottery winners don't usually set up true blind trusts because of their disadvantages. When politicians do so, particularly high-ranking ones, their trusts must meet a special set of federal laws. Creating a trust involves forming a legal entity, then transferring ownership of your assets from yourself to the trustee. In the case of a blind trust, your trustee must be someone other than you. After the transfer, you no longer have any control over your investments. This is similar to an irrevocable trust, but the rules for blind trusts are more stringent. At most, you can give your trustee some rough guidelines regarding how you want your investments handled. You can do this when you create your trust documents. However, you're limited to suggesting that they be managed aggressively or conservatively. You lose all authority to tell your trustee to buy or sell assets and when to do so. One exception exists in the case of politicians. If new issues arise after you form the trust, and if it turns out that you funded the trust with an investment that could now cause you some problems, you can direct the trustee to liquidate that asset. Along with loss of control comes a strict lack of information. Communications between a trustee and the settlor are limited. The trustee is under no obligation to report to you, nor can he legally do so if you're a politician and your trust is governed by state or federal law. He can't advise you of transactions he's made, or of specific losses or profits. If you create a blind trust, you won't know how your investments are performing. You wouldn't know if assets you funded your trust with still exist or if your trustee has long since sold them. At most, your trustee can periodically advise you of the value of your trust's overall holdings and provide you with the information necessary for you to prepare your tax returns. However, you are not entitled to know what contributes to that value. At the state level, some governments require that blind trusts created by politicians must be irrevocable. An irrevocable trust is one that cannot be undone. You might be running for office and foresee a problem with some of your investments, and transfer them into a blind trust to keep them out of the public eye during your campaign. However, if you lose the election, your assets are still no longer accessible to you. You can't revoke the trust and get them back. If you have significant investments, managing them can be a full-time job, and your trustee is entitled to compensation. Typically, these trusts are only logical for the very wealthy. It is cheaper and far less problematic to just sell off questionable assets instead. Blind trusts must be funded with enough income-producing assets to cover their costs of operation and still have something left to leave to your beneficiaries when you die.